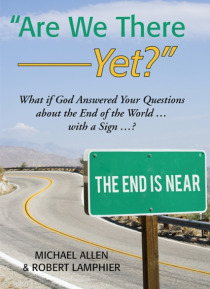 The authors sober, straightforward, no-holds-barred warning prepares the readers to answer hard questions for themselves as to Where in the World Is the Church When All Hell Breaks Loose? Is this the end or just the beginning in this crucial, climactic, redeeming chapter of human history? A gripping fictionalized account of real events that will occur on planet Earth. A story that could begin wit… h tonights broadcast of the evening news.